Stylish Vintage Baby is offline at this time. Stylish Vintage Baby, values the superior craftsmanship, quality textiles and unsurpassed elegance of timeless traditional pieces. 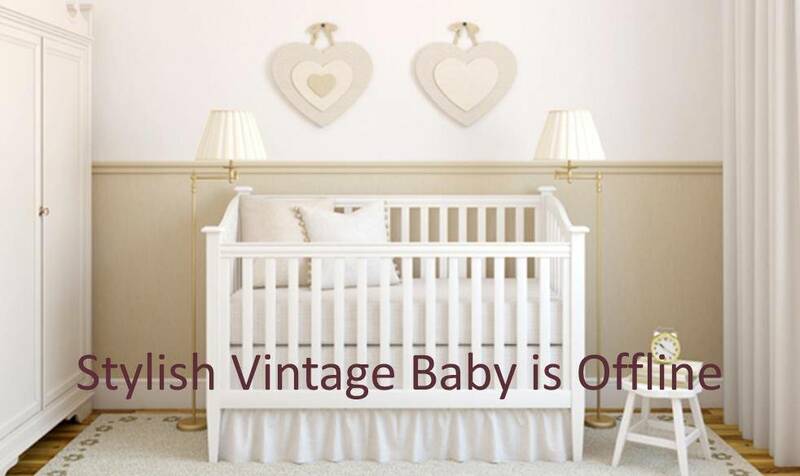 We are pleased to offer our latest vintage inspired baby treasures to you and your loved ones. All of these items are handpicked and perfect for any family expecting a newborn and make exception gifts for special occasions. Take your time to explore our vintage baby boutique's unique and original discoveries from the intricate smocking of our heirloom dresses for baby girls to the jaunty set of our smart vintage outfits for baby boys. Our vintage baby collections offer everything you could hope for with darling diaper shirts, prim-and-proper daygowns and precious keepsakes. If you share Stylish Vintage Baby's love of fine vintage styling and have an acquired appreciation for couture hand-stitching, pleating and pin-tucks you will not believe the gorgeous selection of vintage baby clothing that we offer. You will marvel at the pride of craftsmanship evident in every vintage style product that we showcase - from the intricate detailing and solid construction of our vintage baby nursery and playroom furniture to the quality materials and design of our stylish vintage lighting. You will be delighted! Stylish Vintage Baby is proud to showcase the couture boutique baby linens of Lulla Smith! Lulla Smith Luxury Vintage Baby Bedding is handcrafted from the finest, most luxurious cottons, linens and silks available. Each piece is hand-cut and stitched to the highest standards of quality creating couture designs renowned throughout the world for their elegance and glamor! We also have custom made exquisite Lulla Smith Vintage Luxury Bassinets and beautiful Moses Baskets! Share our vintage inspired baby heirlooms with your loved ones. These unique and meaningful gifts will be cherished today and passed down for generations to enjoy. 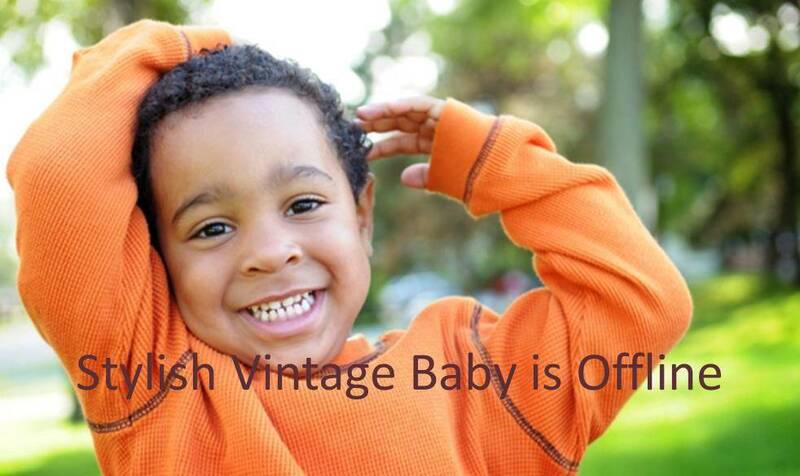 Discover Stylish Vintage Baby today! *Please see our policy for international orders and shipping.